Wh-questions, multiple meaning words, antonyms, synonyms, categorization, figurative language, vocabulary, retell/sequencing, and identification of key versus irrelevant information. Student will identify more than one meaning for homographs/multiple-meaning words (e.g. fly, story, call). The popular Discovery Channel YouTube videos entitled "How It's Made" make wonderful language activities and average only 4-5 minutes each. The best part is that there are so many to choose from that you and your students will never get bored. Then watch the video about how donuts are made below. 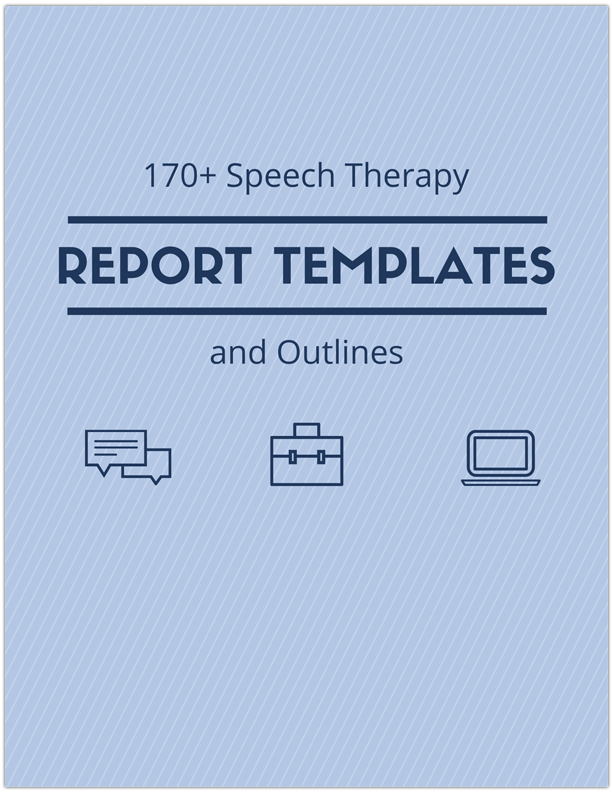 Begin by reviewing your language goals (see attached lesson plan and photo). The first portion of your session may be spent reviewing all the multiple meaning words that they are about to hear, or by providing antonyms/synonyms. Review new vocabulary before playing the video. Talk about categorization terms that will appear in the video. After watching the 5 minute video students can practice retell and sequencing or discussion points (e.g. "Use adjectives to describe your favorite doughnut"). For older students teach independent learning skills by practicing identification of "key" information versus "irrelevant" information. 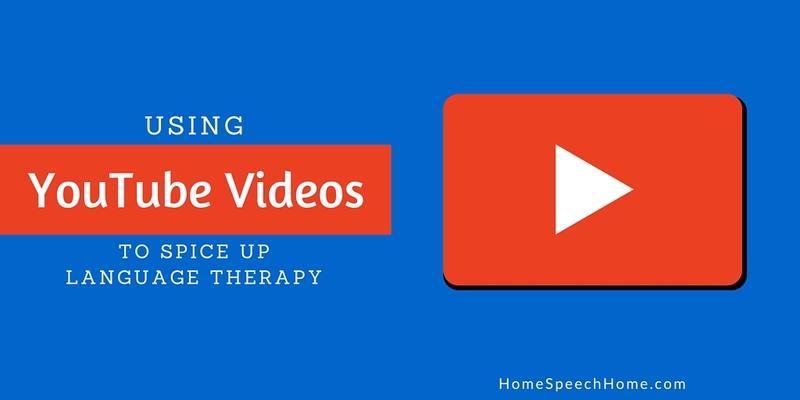 How do you use YouTube videos in therapy? Leave a comment below.